I had some RR expiring today so I wanted to go and make the most out of my shopping trip by taking advantage of them. RELATED RITE AID: $1 TRESemme, $0.87 Spinbrush, Almay I-Color for $0.09 and more! So over all I will have spent only $0.36 on everything here!!! I think that’s pretty amazing. This was one of my best trips. I was really excited. For both transactions the totals came to $53.58. 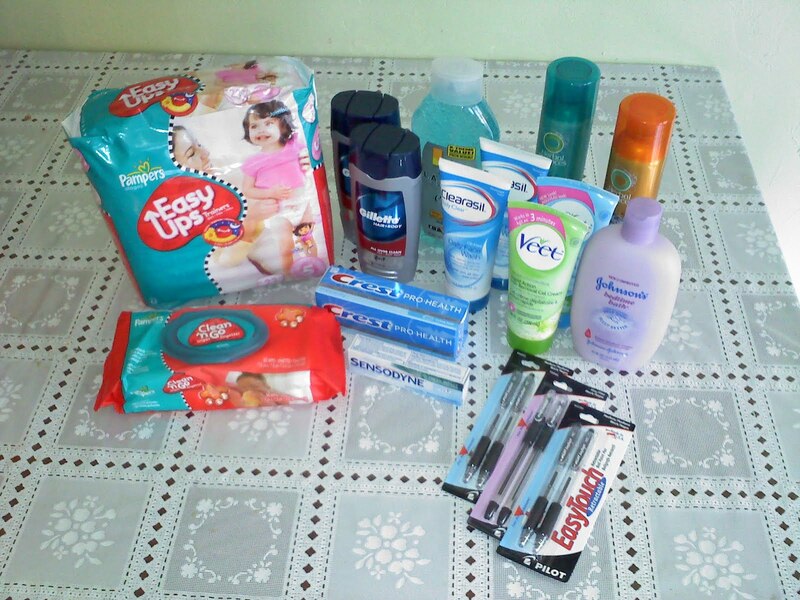 I only spent $0.36 oop after rebates/rewards so thats a savings of 99.3% and a total of $0.02 per item for 17 items! This is just another reason that you should get the paper if you don’t already! I love Rite-Aid!